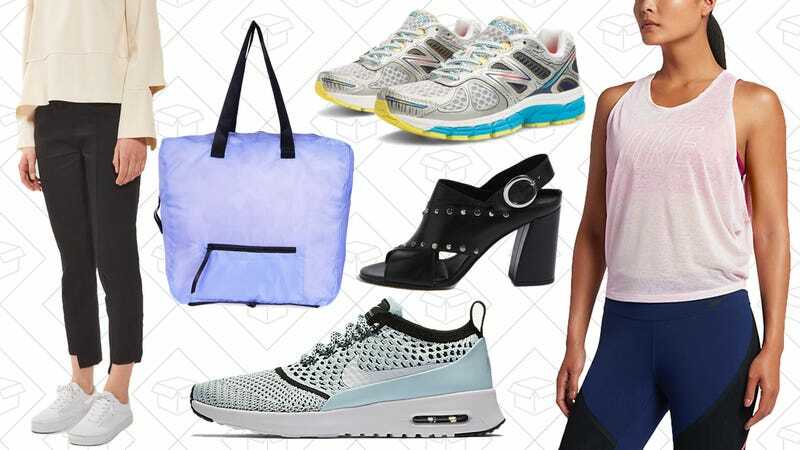 Topshop’s huge summer sale, extra discounts at Nike, $40 New Balance sneakers, and more lead Thursday’s best lifestyle deals. When it comes to having a corner on the market, nothing really compares to Nike. And right now, use the code SUMMER20 and take an extra 20% off their sale styles for both men and women. Everything you could need for a good workout wardrobe is included, from apparel, to sneakers, to gear. Topshop is taking up to 50% off a ridiculous amount of things, including stuff from their Unique line. My recommendation is to check out the dresses and shoes, as my experience has proven that those are the most reliable sale items. Joe’s New Balance is the premiere online outlet for...New Balance shoes, obviously, and they’re giving you the 860v4 Running Shoe for just $40. 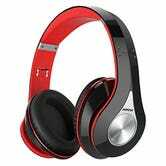 Use the code JUNE860 at checkout and take $20 off a pair for both men and women. Anthropologie will always be a good destination to start looking for something unique. Right now, they’re having a massive Tag Sale, which means you get up to 50% off a ton of styles without having to do a thing. Everything from dresses to shoes to home goods are marked down so there’s definitely something for everyone. $110 is more than you’d spend on most other air mattresses, but this one includes a pillow top cover for extra softness, and most importantly, a built-in pump that silently trickles more air into the mattress overnight. 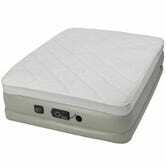 Just set your desired firmness, and the mattress will automatically maintain it as long as it’s plugged in. I slept on one of these for a few days after a recent move, and loved it as much as anyone can love sleeping on an air mattress. Finally, someone made the Glow Bowl, but for everywhere else in your home. 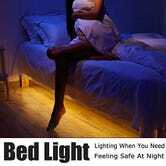 This motion-sensing light strip is billed as an under-bed night light, but you could just as easily attach it under your bathroom counter, along a railing, beneath your baby’s crib, or anywhere else you might need to venture in the middle of the night. For a limited time, you can get one for just $15 with code SHTEP3JV, matching an all-time low. 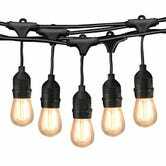 String lights make every outdoor space better, and while we see deals on globe-style strands with some regularity, but almost all of them still use power-hungry incandescent bulbs. But if you’d prefer to go all-out with LEDs, this 49'/15-bulb strand from Cymas is on sale for $60 today with promo code 4MIPIVLN. 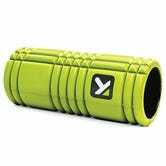 TriggerPoint’s “GRID” is one of the most popular foam rollers on the market, and Amazon’s offering Prime members the black 13" model for $21 today. You’ll even get some instructional videos to help you get started.